Founder's Story - Dino Eliadis - DE Inc. The sign below launched Dino’s love for business and entrepreneurship. He was twelve and had his flash of genius came while watching parked cars. His mother ran an in-home beauty salon, and her customer’s cars sat in the driveway while she washed, cut, dyed, and permed their hair. Dino saw a market opportunity and hung the sign on the salon bulletin board where customers, coming and going, would see his offer. Dino made more money washing cars that summer than he did “working for the man” on his paper route. Dino was hooked on business! He credits his optimism, work ethic, and entrepreneurial gene to his family DNA, and his business successes to seizing opportunities and learning hard lessons. 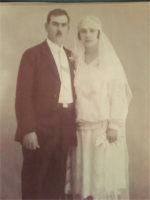 Dino’s grandparents emigrated from Greece in the early 1900s. His father, Bill, and grandfather, Constantine, were both steel workers before computers did the hard work. His mother, Billie, had her hair salon, and her father, Nick, was a shoemaker and owned his own business. Medicine was Dino’s original—and pricey—career choice. He enrolled in the Air Force ROTC to help pay for his education. And it was love of country, not medicine, that motivated Dino to complete college and graduate as an officer. 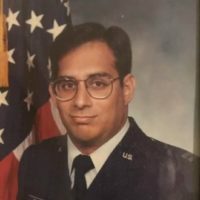 While in the Air Force, he worked with missiles (trivia: the washout rate is higher than for pilots), in acquisitions, and in software engineering; managed projects with scary budgets and resources ($22 million and 1,600 people); and married and started a family with Pam. His entrepreneurial fire was re-stoked, while earning his MBA in a swift eighteen months and a failed attempt with fellow airmen to purchase a local business. So after seven years, Dino left the military to build a business around what he knew best: software engineering consulting and aerospace. But eagerness and hard work are not substitutes for focusing on what truly matters in your business’ stage of growth. Nearly exhausting their life savings, Dino and Pam filed for food stamps, welcomed a third child while on Medicaid, and Dino took side jobs. The business failed. Sound familiar? Undaunted, his next business, Effective Information Solutions (EIS), focused on helping clients implement their CRM and sales automation systems. This time he paid attention to the factors that influenced his business growth at each stage. 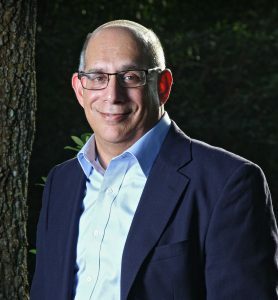 He was leading a client project that involved over 200 sales reps across 40-plus offices across the southeast when another company lured Dino to a corporate job that included managing projects for top-tier companies such as Nokia, Yellow Freight, and Clark Construction, as well as for mid-tier companies. Dino next became a full-time director at a large professional employer organization (PEO), which led to a chance reunion with a former client. This chance client encounter led to his next position as a director of sales and marketing for their new startup, mobile and wireless application development company in 2000. On 9/11/2001, when other companies were closing, Dino started DE, Inc. to help business owners more rapidly move to the self-sustainability stage and beyond and always in alignment with their values and goals. Dino’s life vision is to reduce the number of failed businesses in America by teaching each small business owner how to use their business as a vehicle for achieving life independence and financial success. Using SPARC (the Strategic Planning and Recovery Cycle) Business Growth Framework, Dino’s clients learn to systematically standardize their business operation so it is repeatable, sustainable, and more importantly, scalable to a level necessary to make their life’s vision a reality. 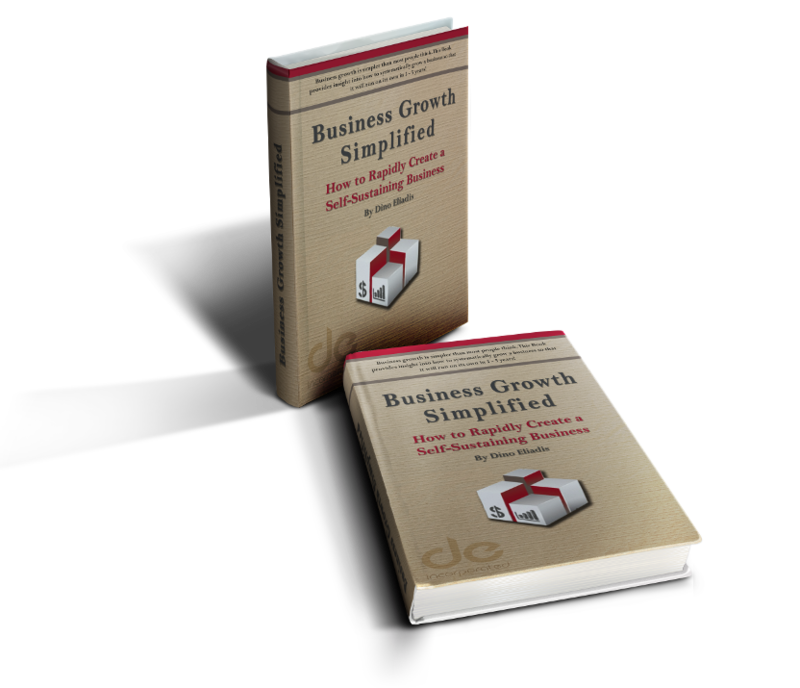 Dino’s book, Business Growth Simplified: How to Rapidly Create a Self-Sustainable Business, is a way of making his knowledge more readily available to a larger number of small business owners. It makes DE, Inc. more systematic so it becomes repeatable, sustainable, and scalable to a level necessary to make Dino life’s vision a reality. You can connect with Dino via his LinkedIn profile.